This historical encyclopedia was published in the early 1900s. This is a guide about finding the value of Harper's encyclopedias. 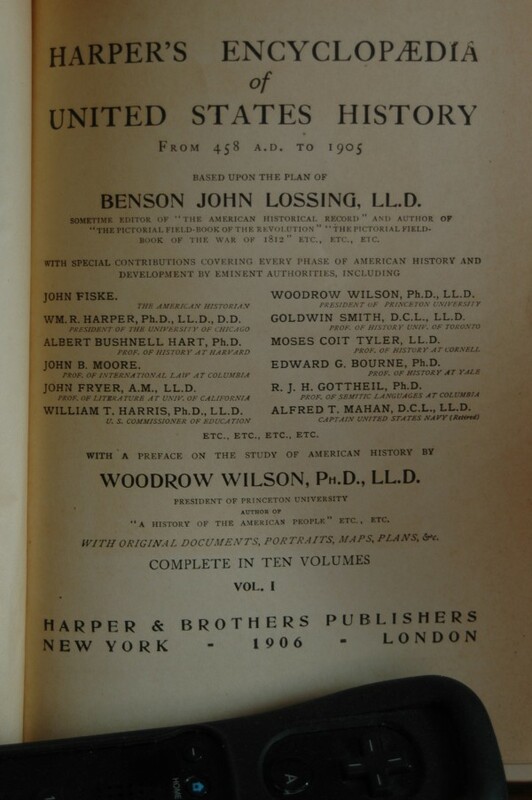 I have a Harper's encyclopedia of the United States History published in 1906. How much is my 10 volume set worth? It is in good, to very good, condition. This is not a reprint. Thanks. I cannot answer your question but I can point you in the direction of someone who might be able to. I grew up in Atlantic City, New Jersey where there is an antique dealer who is quite an expert on books. I believe the site is PrincetonAntiques.com. 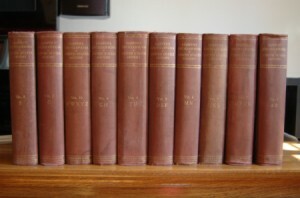 I have a complete set (10 volumes ) of Harper's Encyclopedia of United States History in great condition. Do they have any value? Thanks. I have a complete set of Harper's encyclopaedia of United States history. The set was published in 1902. For their age they are in good, if not very good, condition. What is something like this worth and where else would I look into it? Where would one sell something like this? They were published by Harper and Brothers publishers, New York, 1902, London.